Barcelona, The City of Gaudi. Deeply steeped in history, seemingly every nook and cranny of this city has a story to tell. Barcelona is busy, beautiful and expensive. And yet, you can still visit Barcelona on a backpacking budget. 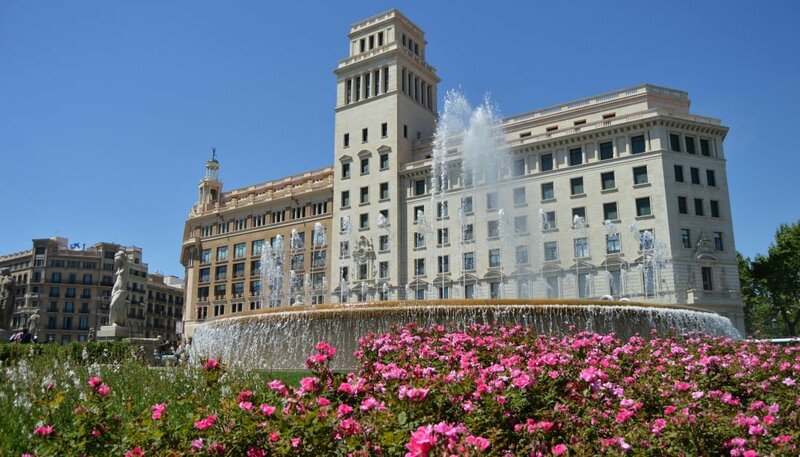 From its Gothic Quarter to the sparkling structures of the modern waterfront, from the works of the genius architect Antoni Guadi to the boisterous atmosphere of Las Ramblas, Barcelona offers days, weeks, and months of adventure and exploration. We have never visited a city quite like it, and Barcelona ranks among out favorite European cities. Not everything is all sunshine and roses, however. 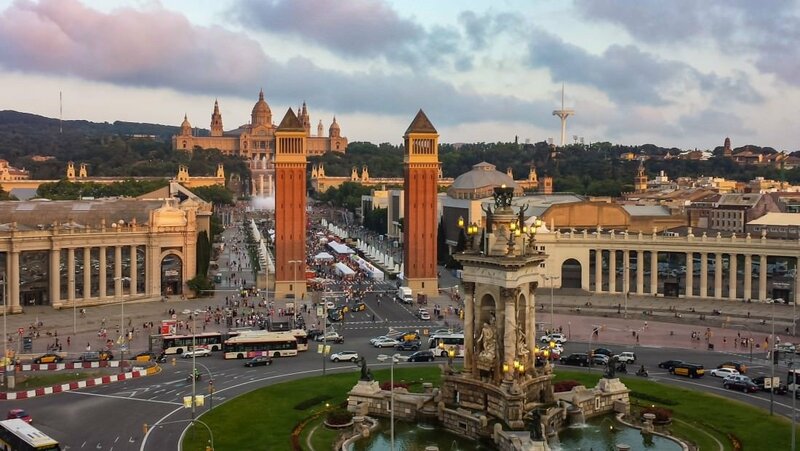 Barcelona is suffering from being TOO popular, and that has led to soaring prices, congested tourist areas, and some ill will from locals to visitors (read more about Barcelona’s problems with tourism here). So, to get the most out of your backpacking budget, we recommend that you visit Barcelona during its off-peak season. We recommend April through early May, or the middle of September till the end of October. The weather should be good during these months, and the crowds greatly reduced. 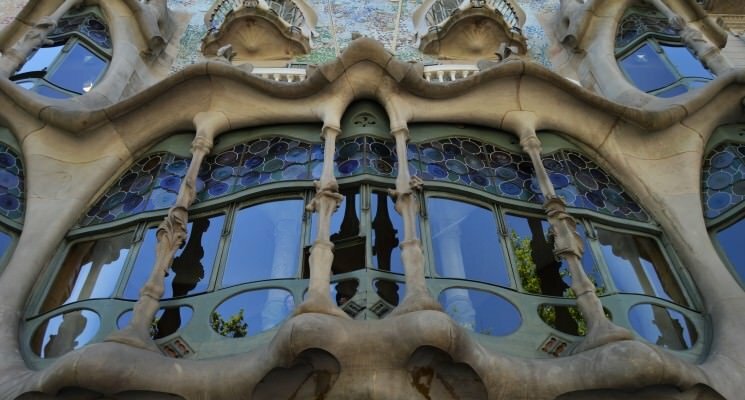 Visiting during these time periods, or even in the unattractive (weather wise) winter months will greatly reduce your costs, and allow you to experience Barcelona on a backpacking budget. Conversely, if you decide to go to Barcelona in the summer be prepared to pay premium prices on just about everything related to tourism. Your costs will spike in the summer as opposed to off season, and you’ll have a hard time visiting Barcelona on a budget. 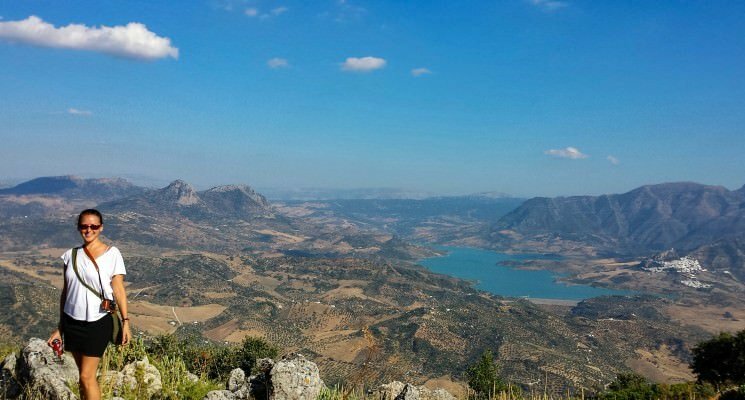 Either way, off-season or peak season, make sure you get out of the city itself for a few days to explore the beauty of Catalonia. 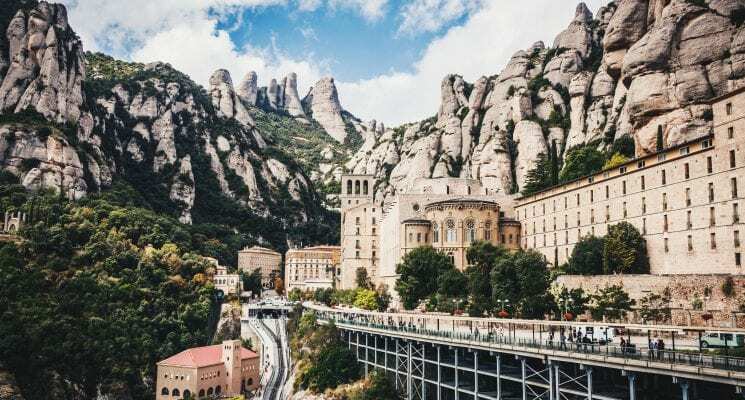 Here are a few great day trips from Barcelona that everyone visiting should really consider taking. 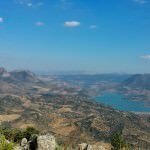 Not only will these trips allow you to explore some of the incredible country-side, but by taking one or a few of them you will be helping to alleviate some of the tourist congestion in BCN. Also, be sure to check out our article on the Top Ten Things to Do on a Budget in Barcelona, Spain. Although it is not quite as expensive as Paris or London (yet), Barcelona can definitely drain your travel budget if you are’t careful. 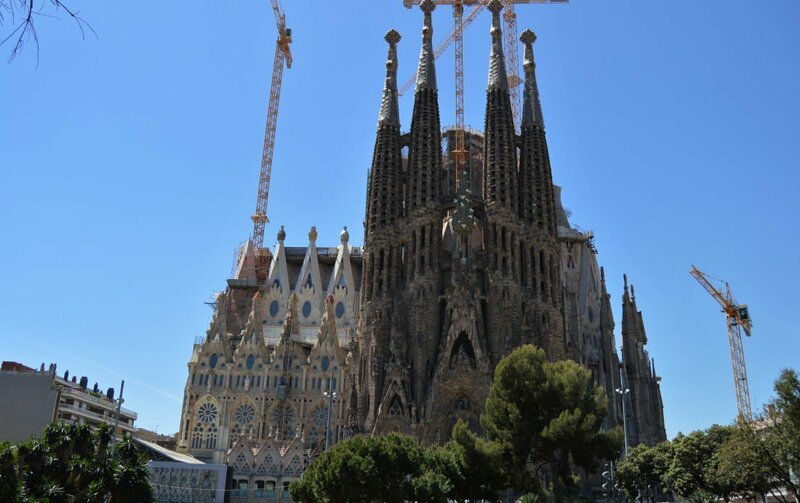 Fear not, however, as it is possible to visit Barcelona on a backpacking budget. You just have to put in a little work. Hostels in Barcelona can get pricey even for a single dorm bed, and prices fluctuate according to season. 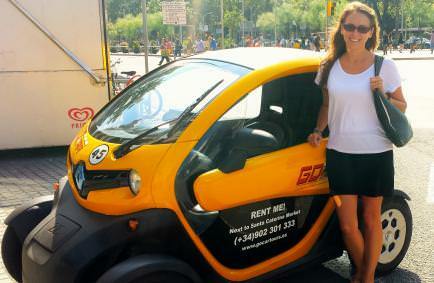 Expect to pay anywhere from $25.00 – $40.00 for a dorm bed during high season in Barcelona (May- early September). For help finding a great hostel check out our guide to the best hostels in Barcelona. 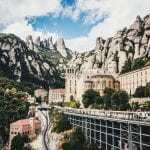 If you are traveling for an extended period of time, and visiting Barcelona on a shoestring budget websites such as Workaway, Couchsurfing, and Airbnb can all be tremendous money savers. We recommend checking all those sites before committing to booking a hostel or hotel. You might, for instance, be able to find a shared apartment on Airbnb for less than the cost of a dorm. 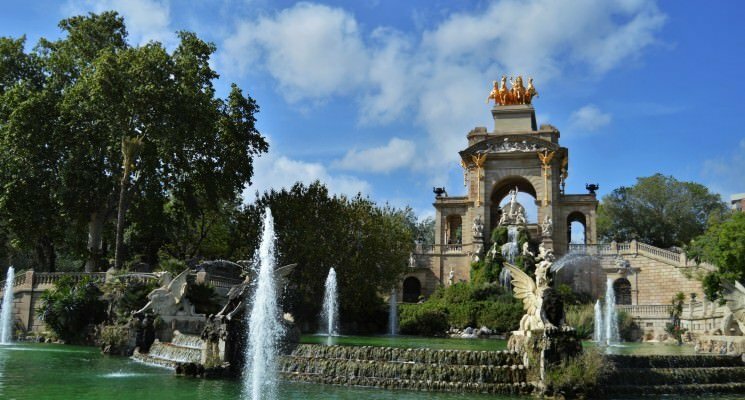 If you want to visit Barcelona for more than just a couple of weeks Workaway can be a no-brainer. Check the site and see if they have any gigs that you might want to apply for. Eating out in Barcelona can be an expensive proposition. Tapas, appetizer sized portions of food, start at around €2.50 ($3.40) and only go up in price depending on location. It’s very hard to feel like you have eaten a full meal even after a couple of tapas plates and you can quickly lose track of what you are spending to satisfy your hunger. 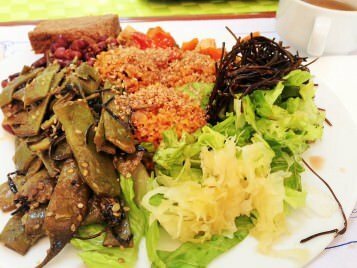 Having access to a kitchen and cooking your own meals will save you tons of money in Barcelona and is therefore highly recommended if you are traveling on a budget. Check out the price guide lower in this article to get an idea on how much things cost in a supermarket in Barcelona. Taxi rides can sap the typical daily backpacker budget. You have options, however. The Metro is pretty efficient and much cheaper than cab fare. The city has also has plenty of bicycle rental shops for days you feel like you will be on the move quite often. Barcelona is a great city to walk around in, so using your feet is an extremely rewarding option. It might take longer but it is very much worth the effort. Don’t believe us? 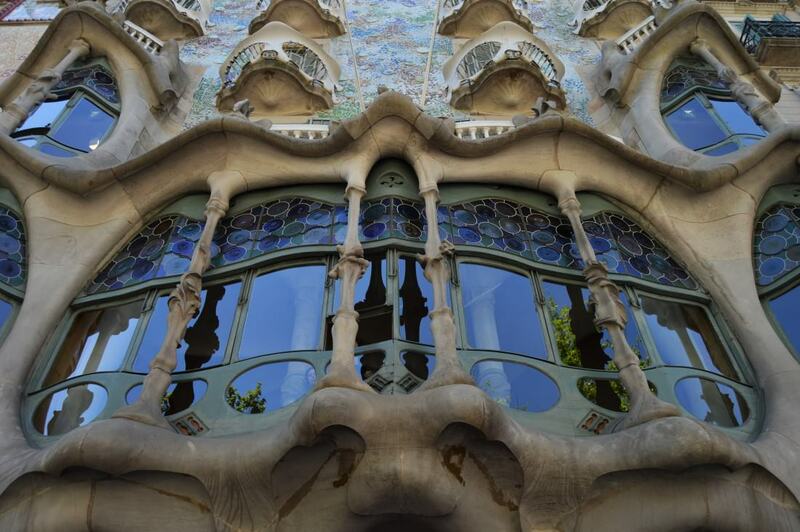 Take a look at our Barcelona photo gallery for inspiration. Sadly, as of time of writing, tourists can NOT rent city bicycles in Barcelona. Due to high congestion in the center of the city we can actually see how this benefits the residents of the city. Imagine the chaos 10,000 tourists on bicycles can cause. Anyway, don’t rely on a city bike system to get around Barcelona unless you live there. 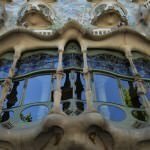 So, after all is said and done, what is the minimum daily expense for travel on a budget in Barcelona? It’s hard to pinpoint exactly as there are a number of factors, but let’s assume you are Couchsurfing and your accommodations are free. Let’s also assume you can cook breakfast and pack a lunch, do groceries, and that you only have a couple of drinks during an evening out. There are also plenty of FREE things you can do in Barcelona, by the way. 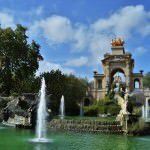 If all of that is true you can easily get by on $35.00 per day per person and see most of what there is to see in Barcelona. If you are not the Couchsurfing/Workaway type, tack on anywhere from $30.00 – $50.00 a day for accommodations. This is assuming you want to hit up some attractions, and have a dinner out on most nights. If you don;t do those things you can knock about $20 off of your costs. We hope the price guide below helps you plan the backpacking trip to Barcelona you always dreamed of! As you can see visiting Barcelona on a budget IS possible. 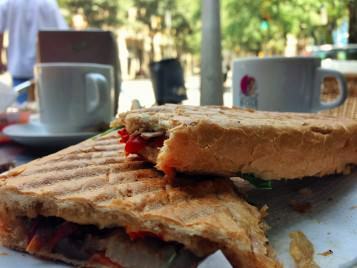 It’s certainly not the easiest city in Western Europe to “do on the cheap”, but you CAN visit Barcelona and not go broke. You need to remember to set aside some money for things like taxis if you plan on being on the move at night. That aside, the above formula should be a great place to start when budgeting the trip of your dreams. And there you have it guys, our simple guide to budgeting your Barcelona trip. We highly recommending visiting this incredible city, as long as you keep in mind some of the issues we discussed above. As always, happy travels all, and we’ll see you guys on the road! 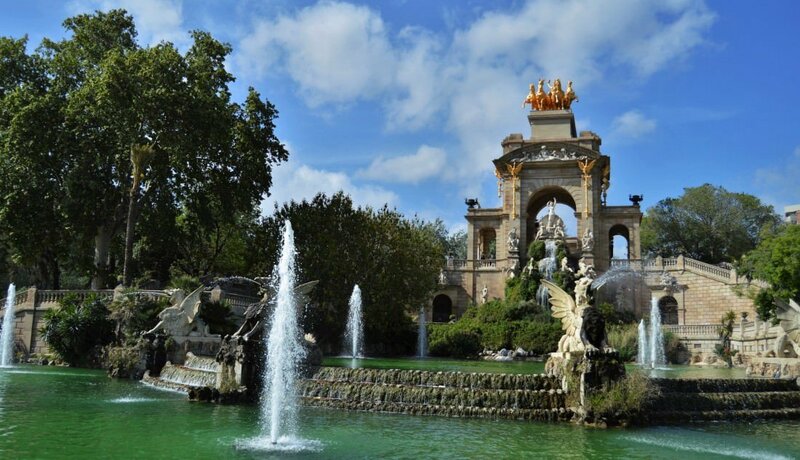 Also, be sure to check out our article Top Ten Things to Do on a Budget in Barcelona, Spain. Yes, Barcelona is a special city! A great place to spend a few days and a real feast for the eyes! 1. Airbnb is illegal in Barcelona, so be careful when booking accommodation using this site as the owner is taking a huge risk. 2. Park Guell is free, but the Gaudi section requires an admission fee. 3. You can buy a T-10 metro ticket for less than 10 euros, which gives you 10 rides for less than 1 euro each. Hey Allie, thanks for the feedback, and the information. Just to clarify something, however, Airbnb is NOT illegal in Barcelona. In an attempt to crack down on Airbnb rentals a rental owner now has to get a permit to do so, but once they have a permit it is my understanding that the rental becomes legal.